The Bachelor is the 2nd book in Stephanie Reed’s Plain City Peace series. 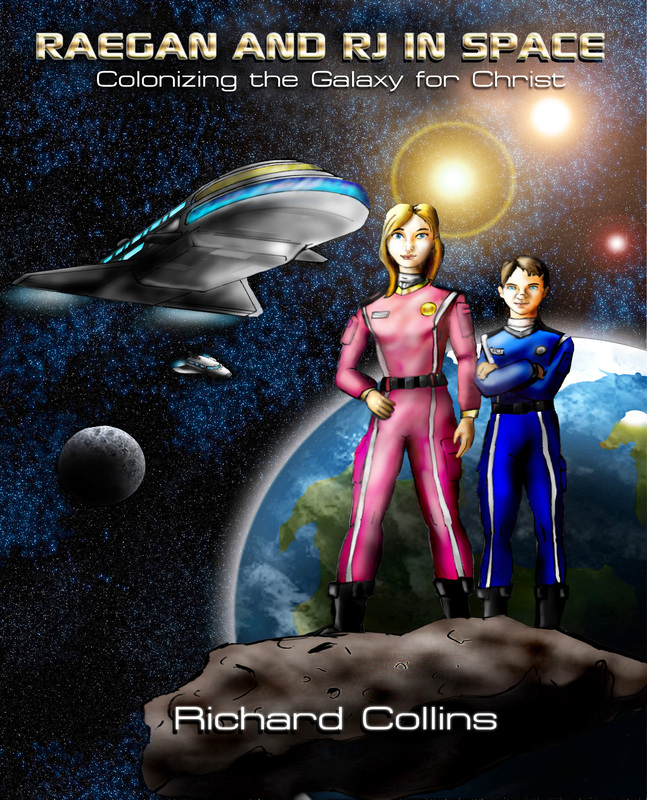 In book 1 – The Bargain, we were introduced to the characters and their complex situations. In book 2 we’ve taken the next step in that relationship and we become even more involved with these beloved characters. The Bargain introduced to us the idea that the “Amish” way is not the only path to heaven and at the time it was a radical idea that really shook up our main character. Betsie is facing confusion, not only about her parents but about her feelings about two certain young men. Such confusion certainly explains why the plain people work so hard to limit their exposure to the outside world. Since that wasn’t exactly an option for Betsie, she is left with her confusion and frustration and some pretty big decisions that may forever change the course of her life… and perhaps even the lives around her. Stephanie Reed will capture your attention and have you positively desperate for the final installment of this trilogy. In this sequel to The Bargain, Betsie Troyer is back home in her Amish community where she knows she belongs, free from the confusing Englisher way of life. She and Charley Yoder have made promises to each other, and her life is back on track–until Gerald Sullivan shows up with his young daughter, asking for Betsie’s help. He’s on his way to find his estranged wife, and begs Betsie to take young Sheila in. When she agrees, Betsie’s carefully planned life is shaken up again. 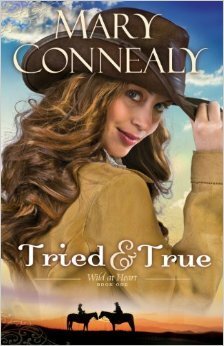 Sheila’s newfound faith is troubling to Charley–and his attraction to another girl is beginning to be a problem. But how can Betsie confront him when she is still trying to confront her own feelings about Sheila’s brother, Michael? Keeping the peace between the Amish man she’s always loved, a twelve-year-old Englisher girl, and a draft-dodging hippie is more than she ever thought she’d have to deal with in her simple, orderly life. Still, Betsie is convinced she can keep things from falling apart completely. Then during her best friend’s wedding, tragedy strikes and her world is upended. She has to make a decision: does she love Charley or Michael . . . or is she craving a deeper love that only God can give? WOW! WOW! WOW! Can life get any more confusing…? And you can click the links below to find out more/buy the book! honest review from Kregel’s reviewer program. WOW! Stephanie Reed is an AMAZING writer! Reading The Bargain, It feels as if I’ve been transported to the 70s! Since I was born in 1979, I didn’t really have the chance to experience them. Thanks to movies and television, I’ve had a glimpse but there’s something different about reading a book written about the era. It gives you an immersion that movies simply can not accomplish. Even the few historical books written about the plain people, up to now, have focused on the time they put down roots in this country or even when they were on their way here from across the ocean. Stephanie Reed gives us a glimpse into an era of our country that marked great change for everyone – from a perspective that has certainly not been covered before (to my knowledge anyway). I applaud her skill – it’s clear she did her research! I am in awe of her writing – not only is an incredibly difficult subject to tackle, but she’s done it from an angle that offers little or no precedence. And I am in love with her characters! Betsie and Sheila and Michael and Charley… Oh if get started, I’ll never stop! They’re wonderful! Just read it! And how exciting that the 2nd book is out as well! I’m so thrilled I don’t have to wait to read it. Of course I’ll have to wait for the third book so… if you hear a wail of agony in a day or so… that’s just me – I’ve finished the second one and I’m lamenting the long wait until The Bride – book 3 in the Plain City Peace series – coming winter 2016! It’s 1971, and Betsie Troyer’s peaceful and predictable life is about to become anything but. 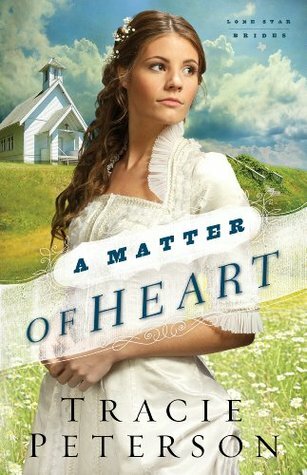 When their parents flee the Amish, nineteen-year-old Betsie and her seventeen-year-old sister Sadie are distraught. Under the dubious guidance of a doting aunt, the girls struggle to keep the secret, praying their parents will return before anyone learns the truth—a truth that may end all hopes of Betsie’s marriage to Charley Yoder. Worse still, Betsie must learn a trade while she boards with a dysfunctional Englisher family: Sheila, a twelve-year-old desperately searching for a friend and in dire need of her mother; the free-spirited mother, who runs off to “find herself” on the stage; the angry father whose structured life crumbles; and Michael, a troubled college dropout nearly killed in the Kent State Massacre. Thrust into the English world, Betsie must grapple with the realities of war and miniskirts, pot parties and police brutality, protests and desertion. Can she help the Sullivan family and find peace in her new surroundings, or must she forget the bargain she made and seek refuge back in Plain City with protective and reliable Charley? Granted I’ve only been reading Shelley Shepard Gray’s books for a little over a year but I feel certain that I did not know she had this in her. I’m not a huge fan of mystery or suspense but when it’s Shelley Shepard Gray, it HAS TO BE worth reading! So I gave it a try and WOW! Or I suppose I should say… Shelley Gray. Secrets of Sloane House is an OUTSTANDING read! I don’t know if she was intrigued by Historical mysteries before she wrote Amish or if writing about the buggies and bonnets crowd that drew her to this genre as well but I am not surprised in the least that this book is written so well! 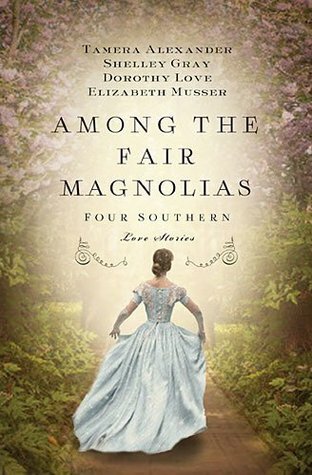 I will say that I truly hope she continues to WOW us with her wonderful Amish romances but I am certainly not opposed to seeing more books of this type too! I understand there us another “Chicago World’s Fair” coming soon and I find myself very excited about that one now too! Not many authors can paint a picture like Shelley Shepard Gray. 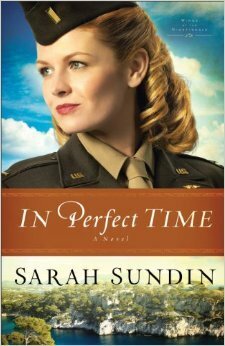 She is one author who will undoubtedly do very well – no matter what genre she is writing! An author to keep your eyes on! One woman’s search for the truth of her sister’s disappearance leads her to deceit and danger in 1893 Chicago. Rosalind Perry has left her family’s rural farm in Wisconsin to work as a housemaid at Sloane House, one of the most elegant mansions in Gilded Age Chicago. However, Rosalind is not there just to earn a living and support her family—she’s at Sloane House determined to discover the truth about her sister’s mysterious disappearance. Reid Armstrong is the handsome heir to a silver fortune. However, his family is on the periphery of Chicago’s elite because their wealth comes from “new money” obtained from successful mining. Marriage to Veronica Sloane would secure his family’s position in society—the lifelong dream of his ailing father. 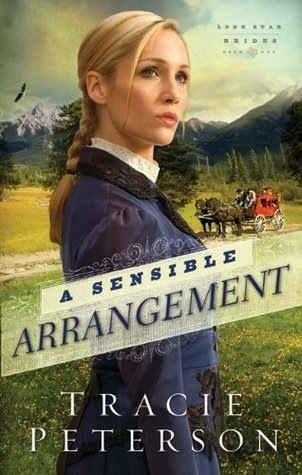 When Reid begins to realize that Rosalind’s life may be in danger, he stops thinking of marriage prospects and concentrates on helping Rosalind. Dark things are afoot in Chicago and, he fears, in Sloane House. If he’s not vigilant, Rosalind could pay the price. 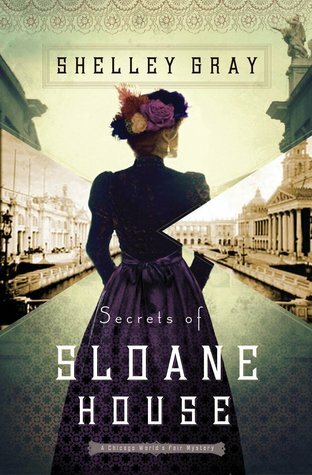 Set against the backdrop of Chicago’s Gilded Age and the 1893 World’s Fair, Secrets of Sloane House takes us on a whirlwind journey of romance and mystery. 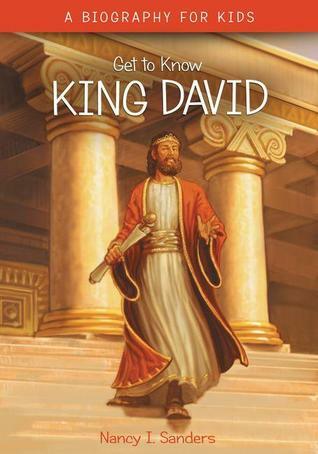 A wonderful alternative to secular comics! You can also find more information and/or buy the book by clicking on the sites below.